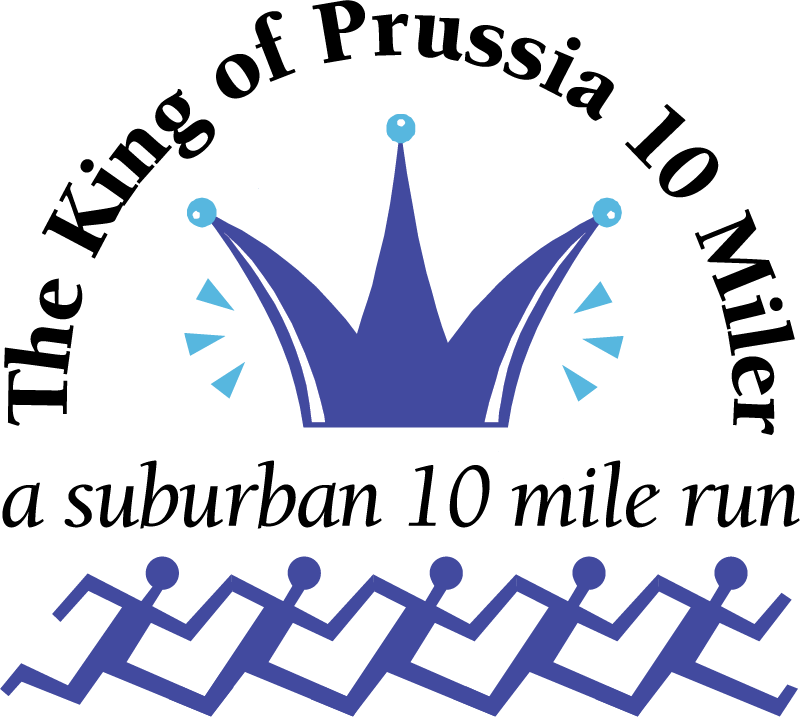 The King of Prussia 10 Miler is an annual 10 mile USATF certified road race through King of Prussia, Pennsylvania. Proceeds are to benefit the MDP School Educational Endowment Fund. The logo is designed with the idea of “crowning” participants as they cross the finish line.